Safe Kids New Jersey mourns the loss of former U.S. 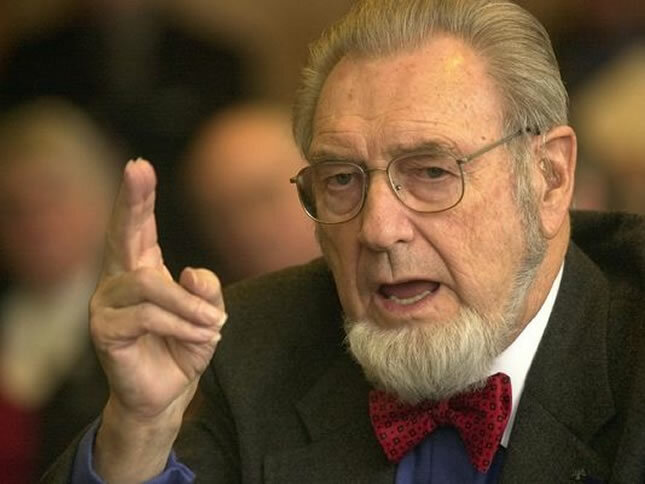 Surgeon General, Dr. C. Everett Koop, who died Monday at the age of 96. While Dr. Koop will be remembered most for his straightforward talk about AIDS and a deep commitment to telling the truth about smoking, he was also a great champion for child safety. Dr. Koop served as the Founding Chairman of the National Safe Kids Campaign. His commitment and passion paved the way for a movement that has had a dramatic impact on the lives of so many children and families around the world. Dr. Koop will always remain an inspiration to us as we continue our work with the dedication and focus that are his legacy to children the world over.